Two cops nab a drug lord, who offers them an outrageous bribe to get him off in the late 1980s. One says no, the other says yes, and soon it’s the honest cop who’s kicked off the force in a drug scandal. He was set up by his best friend, the crooked cop, who becomes the drug dealer’s right-hand man and, eventually, a master criminal in his own right. For the honest cop, nothing but tragedy. 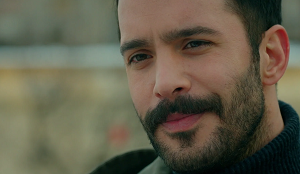 He takes his family from Istanbul but dies soon after. 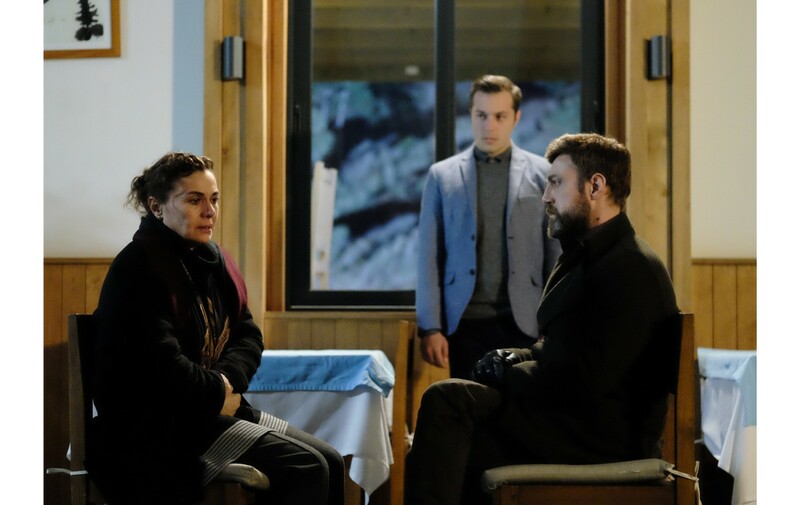 The family becomes separated when thugs take away the oldest son, Kuzgun. This eight-year-old boy ends up on the streets, fending for himself. Over the next 20 years, the orphan transcends all the pain and trauma of his childhood to transform himself into the perfect sword of vengeance. 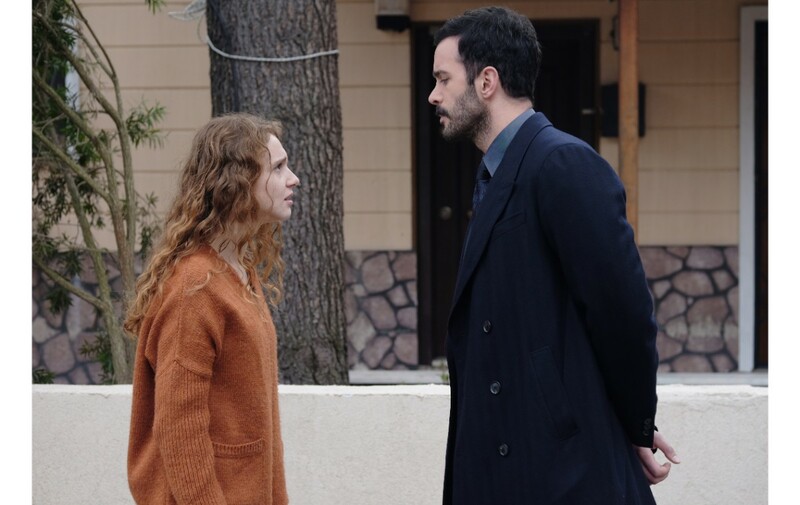 Now an adult, nothing will get in Kuzgun’s way. 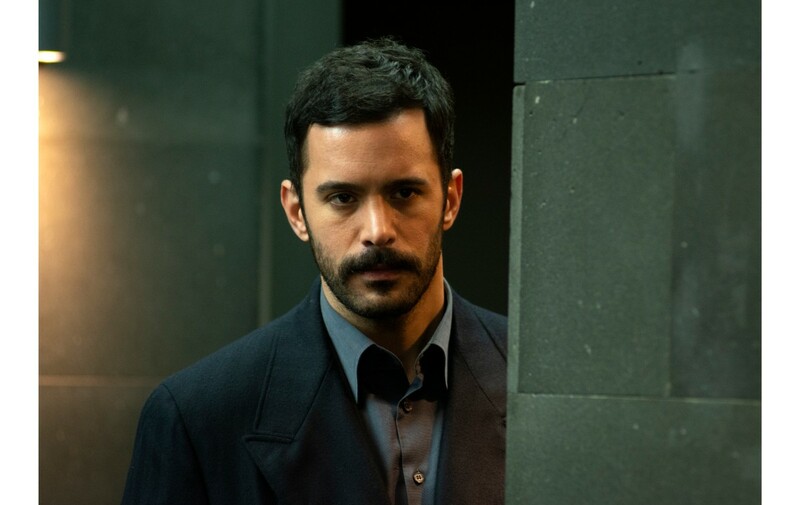 He infiltrates the gang of Rifat, the best friend who betrayed his father, and soon Kuzgun begins to rise through the ranks. 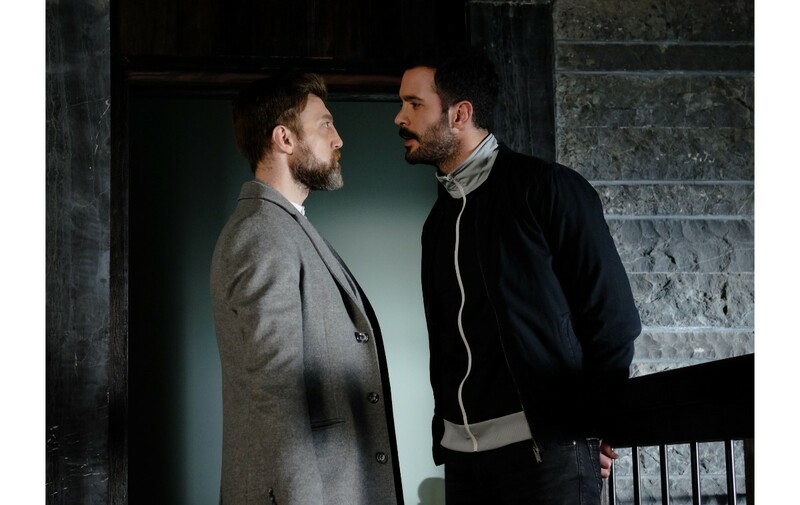 All is going according to plan… until he runs into Dila. 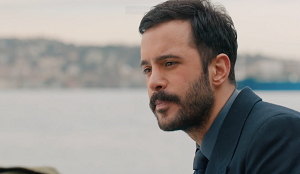 Dila is Rifat’s daughter and Kuzgun’s childhood sweetheart. 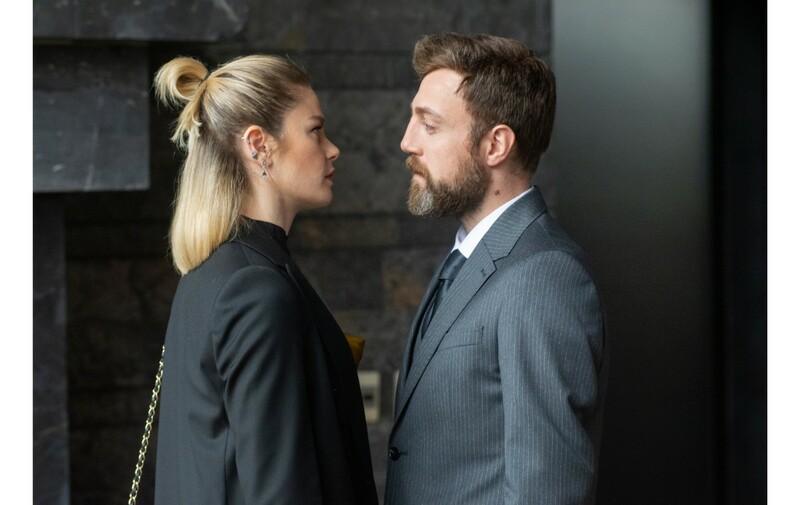 Kuzgun was the love of her life, and it broke her heart when he disappeared. Now 20 years later he reappears as her bodyguard. 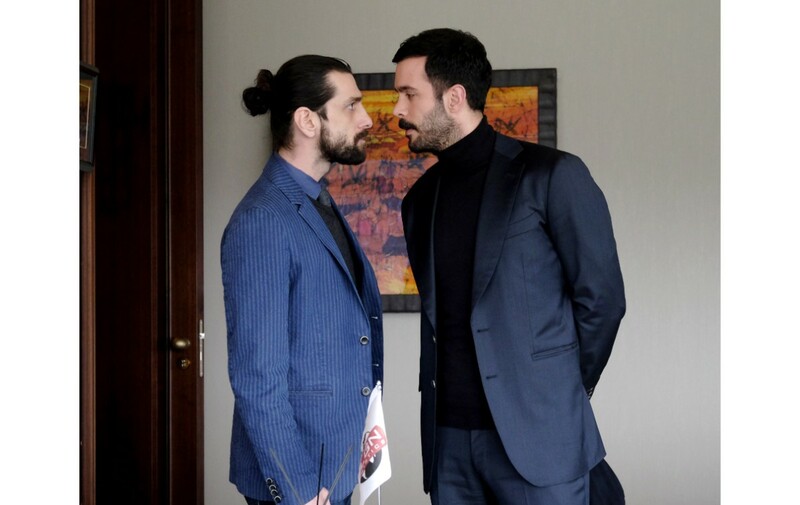 Dila doesn’t recognize the new man at first, but is strangely drawn to him all the same. 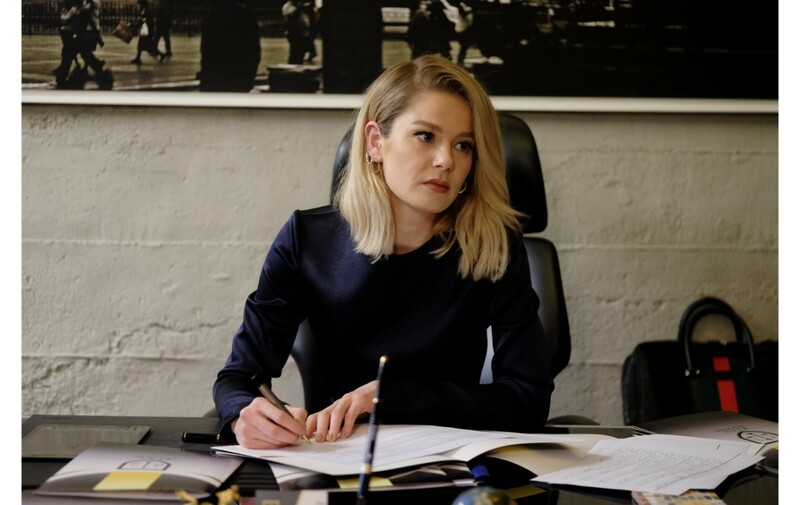 Of course, Kuzgun knows exactly who Dila is. He tries to harden his heart, but the old spark just won’t die. 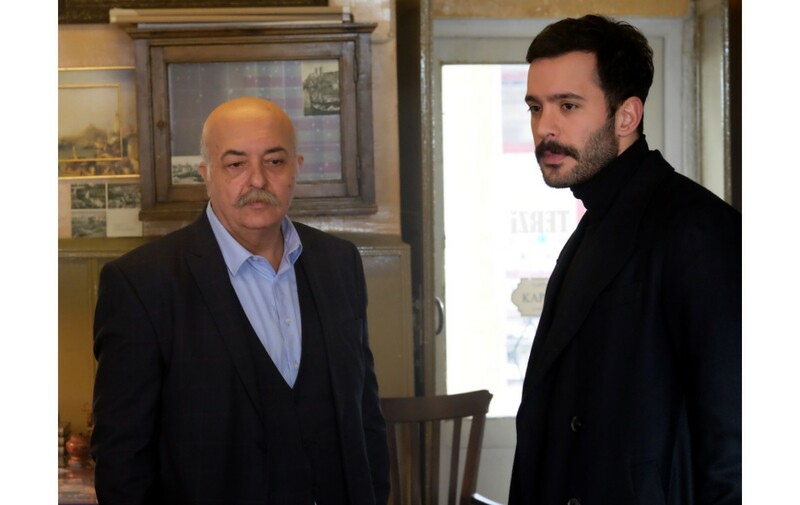 Soon their love catches fire, and the bond between them becomes Kuzgun’s greatest obstacle. Can this unbreakable love conquer his thirst for revenge? 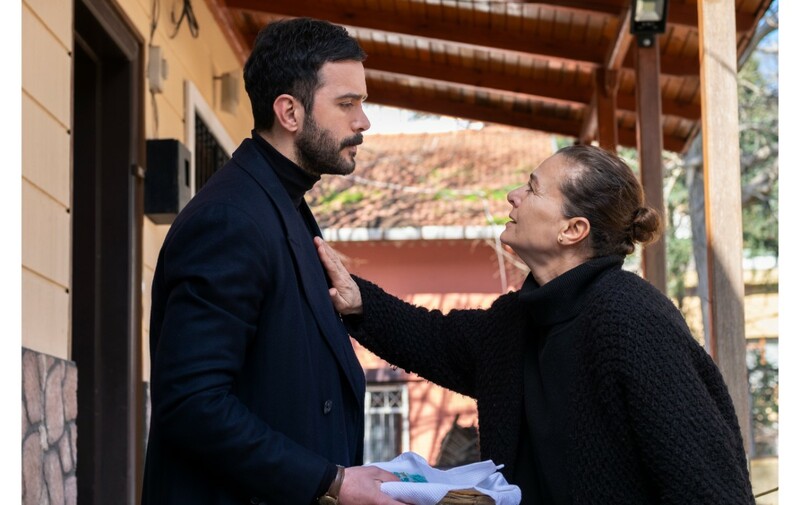 This improbable love story puts Kuzgun and Dila on a dangerous path, as the forces of love and revenge transform them both.